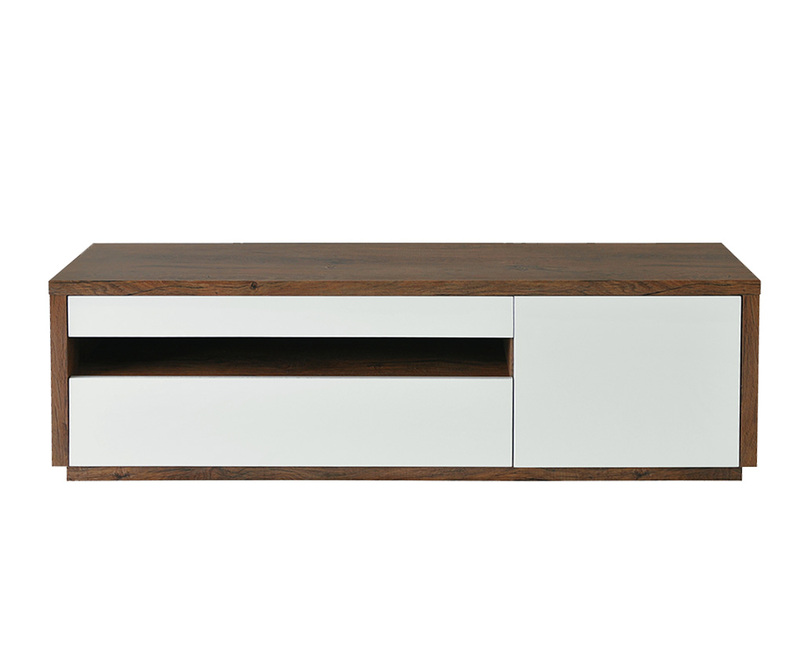 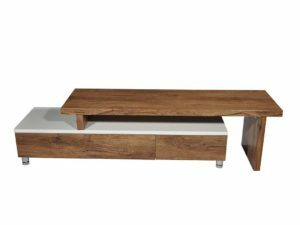 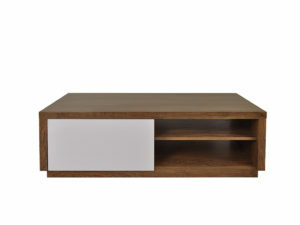 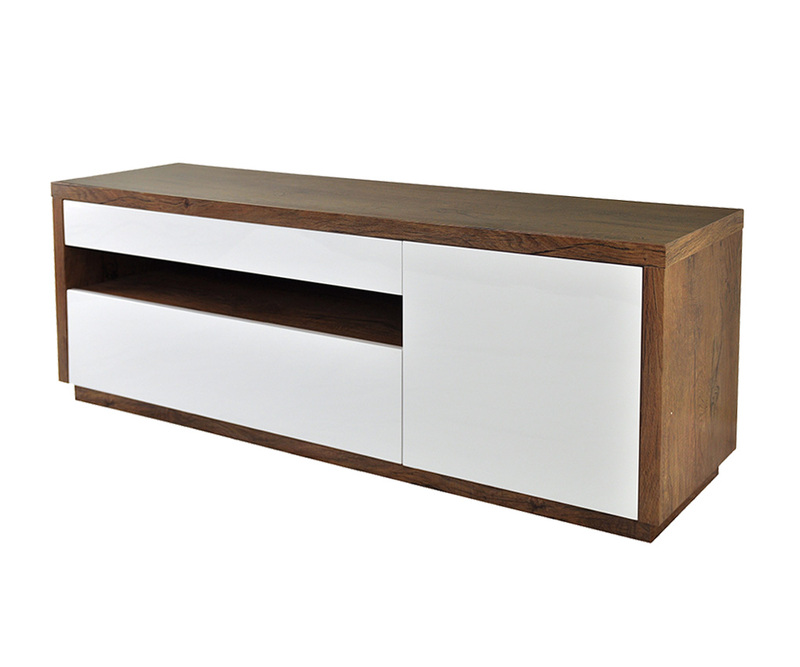 The humble Quincy 1.68m TV unit is a wild combination with oak wooden colour and high gloss white, imbued with substantial and smooth design. 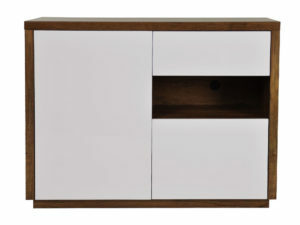 The TV unit embedded into 3.5mm thickness of MDF fiberboard to recreate the impression of robust quality, while the elegant high gloss white finish cleverly completes the looks as the highlight of the whole package. 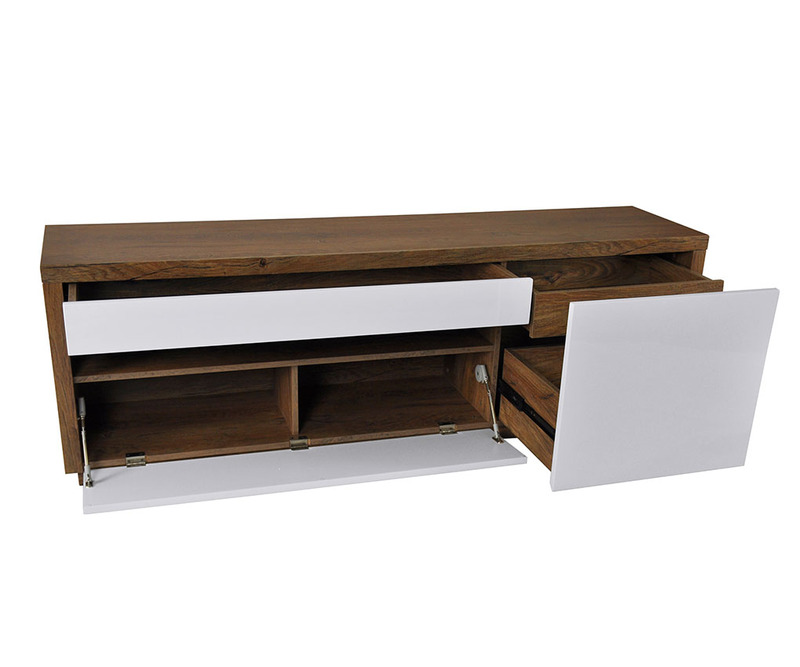 The grand appeal of the unit also comes with great functionality thanks to the total of 4 compartment to store all your TV gadget. 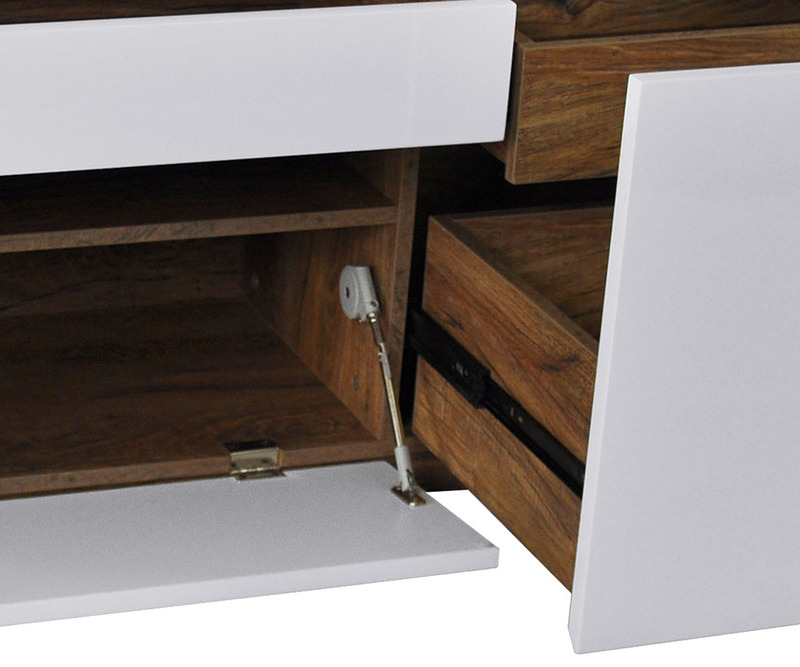 It has not lost its durability traits thanks to premium hydralic hinge and extra lacquer layer. 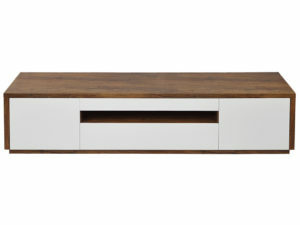 In conclusion, the unit is the premium addition to any compact lounge room with decent taste. 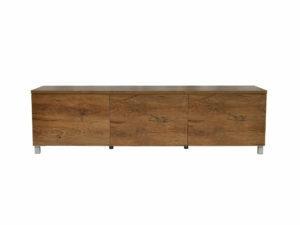 The whole range completes with it TV unit counterpart Piper; and its coffee table, Tikki; and its buffet unit, Sharla.